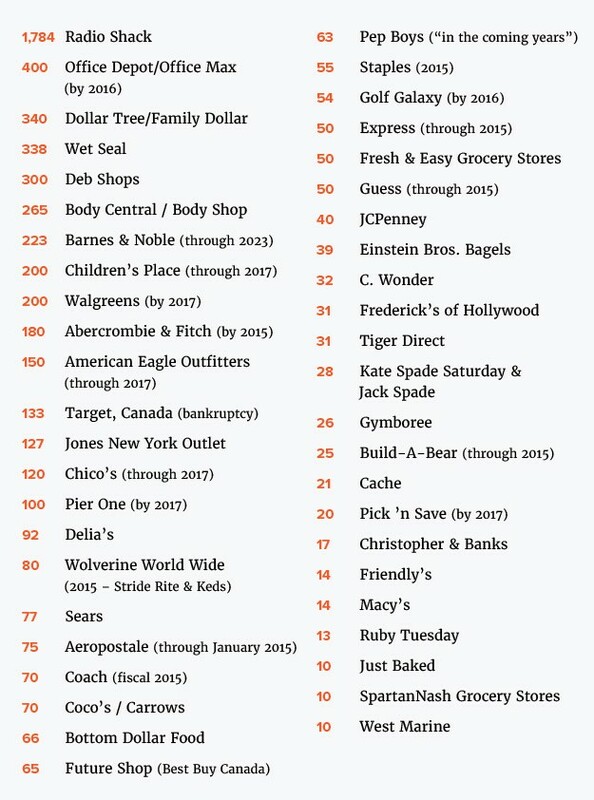 The author of this article which appeared in Truth & Action took a list of planned retail closings and ties it to fear of Jade Helm, riots and economic collapse. He uses a list which has “more than 6,000 store closings” planned. Classic example of “There are two sides to every story.” I found a list of planned OPENINGS on line, and even after taking out the companies that including global openings (such as McDonalds, who is opening 1,000 stores globally–you’d have to assume a lot of those are in the US) it came up to 6,934 stores opening as well. My list is at the bottom of his article. One side note–Walgreens is on the list with 200 planned openings but no sign of CVS or Rite-Aid. Perhaps that’s because they are spending all of their money buying pharmacy service providers for 12.9 billion. Our government has been preparing for massive civil unrest and many fear that the coming Jade Helm operation is simply a pretense for its preparation. Is economic collapse coming this year? Major U.S. retailers have announced the closing of more than 6,000 stores from coast to coast. The list includes only those retailers which have announced plans to close more than 10 outlets this year and next. For example, 1,784 Radio Shack stores are vanishing, 400 of the Office Depot/Office Max chain by 2016, and 340 Dollar Tree/Family Dollar stores. The growing list of stores getting shuttered coincides with the decline in discretionary consumer spending over the past six months. Another factor, the source said, is that Americans’ credit is maxed out – a problem that will impact holiday season sales later this year. Add the demand of rising taxes, housing and health-insurance costs and you’ve got a formula for belt-tightening across the board. Expected to be hit hardest by the trend are poorer and lower-middle class neighborhoods. The recent riots in Baltimore are expected to make retailers even more skittish.